We find the best solutions for our customers with the most competitive rates! 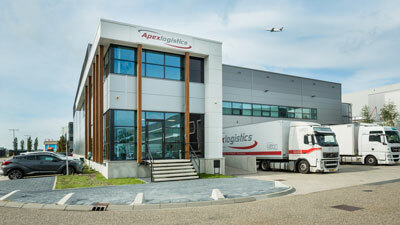 Apex Logistics International Inc. provides specific air freight solutions to customers of all sizes. 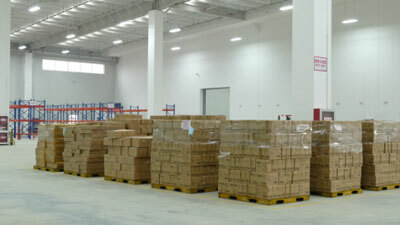 We provide outstanding and comprehensive expertise in all aspects of Global Supply Chain Management. Our trucking network are able to provide inland transportation to almost any destination. Apex provides an end to end E-Commerce solution worldwide. We proudly offer Apex’s own trusted brokerage service to eliminate unnecessary delays of your clearances. Do you have Questions? We will get back to you as soon as possible. 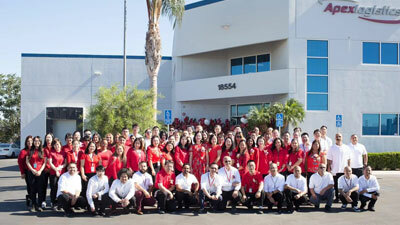 With 16 branches in China, 7 branches in U.S.A, 3 in Mexico, 1 in Canada, 1 in Korea, 1 in Europe, 1 in Singapore, 2 in Vietnam and 2 in Australia., clients are able to access a global forwarding network, an expansive network of warehousing and distribution facilities, high-performance inventory management solutions, proficient customer service, and modern operating transport capabilities., clients are able to access a global forwarding network, an expansive network of warehousing and distribution facilities, high-performance inventory management solutions, proficient customer service, and modern operating transport capabilities.